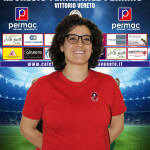 It is done today, at the headquarters of the Department of Women's Football in Rome, il sorteggio per determinare la squadra che giocherà in casa la gara di andata dei quarti di Coppa Italia di Serie C. The Permac Vittorio Veneto, qualificatosi ai danni dell’Unterland Damen dopo i tempi supplementari, will address the Campomorone Lady, Militant team in Group A, currently on the 5th place in the standings. 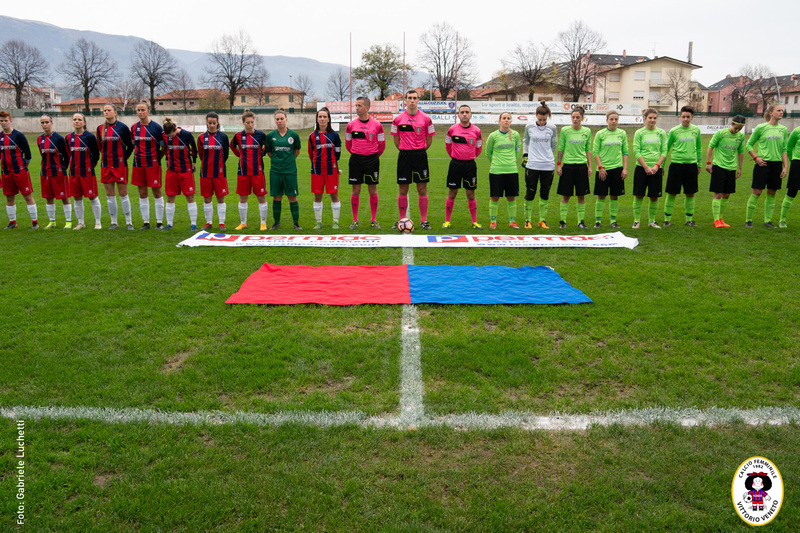 The team of Genoa has obtained the qualification to the Cup quarterfinals by beating the Pinerolo, training now at the head of Group A, a +1 by Novese (but with a match in more). 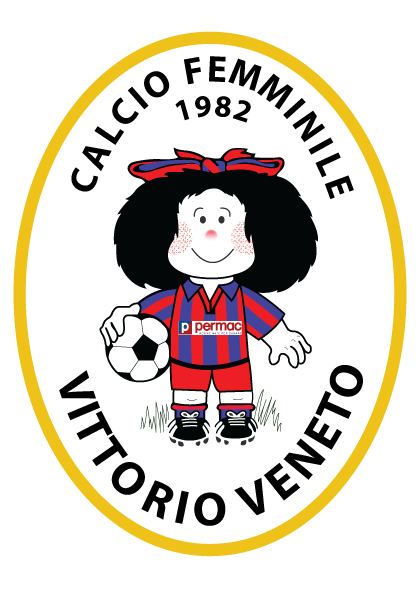 The race going It will take place at home Permac Saturday 23 February, while the return It is scheduled for Wednesday 13 March a Genoa. 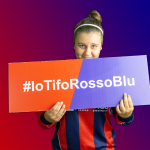 Il fischio d’inizio per entrambi i match sarà alle ore 15:00. We are waiting on the sidelines to cheer rossoblù!